NTCA is proud to announce a partnership with e-Adjudicate and WGI-Certify as our judge-training partner. This exciting new service is a totally reimagined way of training judges at all levels. Using a combination of online tutorials and personalized mentoring, candidates will navigate a comprehensive training series in caption philosophy, numbers management and recording performance commentary. 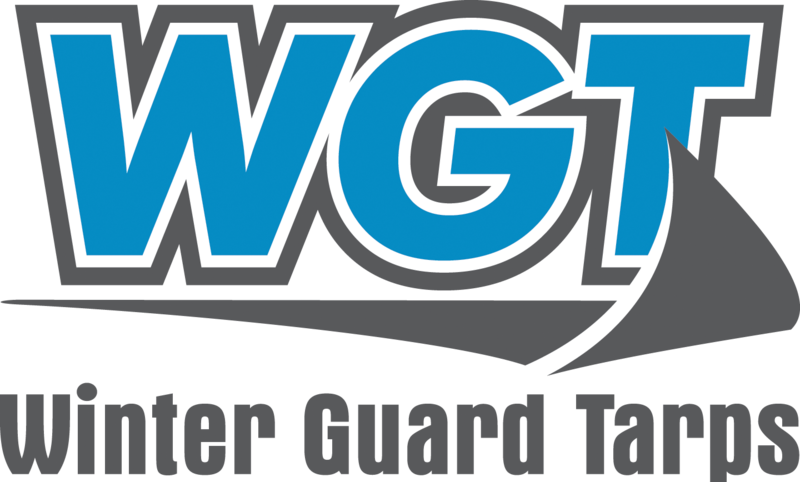 Graduates will be then certified at a Circuit Partner level with those continuing the process named a WGI-Certified Judge.